Eva Longoria Parker introduces her luxurious new nightclub EVE, opened New Year’s Eve 2010 in Crystals at CityCenter Las Vegas. Like the original, Eve Las Vegas revels in Eva’s alluring personal style and tastes. Eva’s impeccable attention to detail encompasses all aspects of Eve, from the floor-to-ceiling windows. 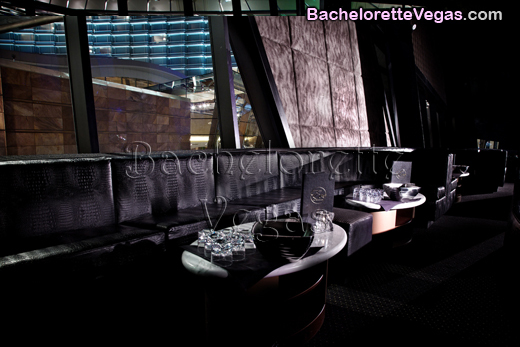 Club Eve is guaranteed to attract Hollywood’s A-List with its signature coctails and glamorous and hip ambience. The lounge at BESO, a dynamic meeting spot for before and after dinner, is designed to encourage a vivacious mix-and-mingle atmosphere. The highly anticipated 8,000-square-foot nightclub, EVE, features expansive mirrored windows offering sweeping nighttime views of CityCenter’s striking architecture. Fifty-foot-tall arched ceilings and lavish VIP booths frame the opulent nightclub, and one-of-a kind colossal video screens surround the dance floor. Renowned DJs and a state-of-the-art sound and lighting system will make EVE the ultimate nightclub to dance the night away. This New Year’s Eve join your host, Eva Longoria Parker, to celebrate the Grand Opening of BESO restaurant and EVE nightclub. Experience THE premiere New Year’s Eve destination that already has Las Vegas and Hollywood buzzing. Advance tickets include hors d’oeuvres, an open bar from 8-11pm, and a champagne toast as the clock striked 2010. 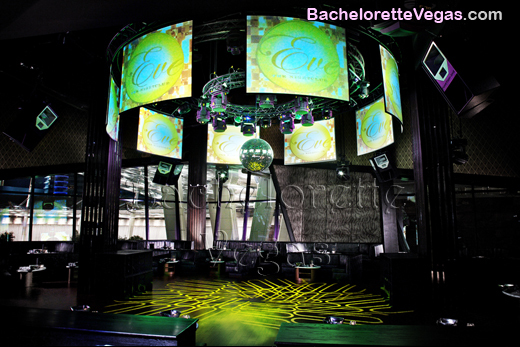 For reservation or VIP linepass to Eve Las Vegas, please contact us..